Get the BEST Results in 2018. If you want to start: Holing that putt. Getting out of those horrid bunkers. Hitting crisp short iron shots. Getting that distance off the fairways. know the Rules and Etiquette. Working on how thinking can influence you golf game. 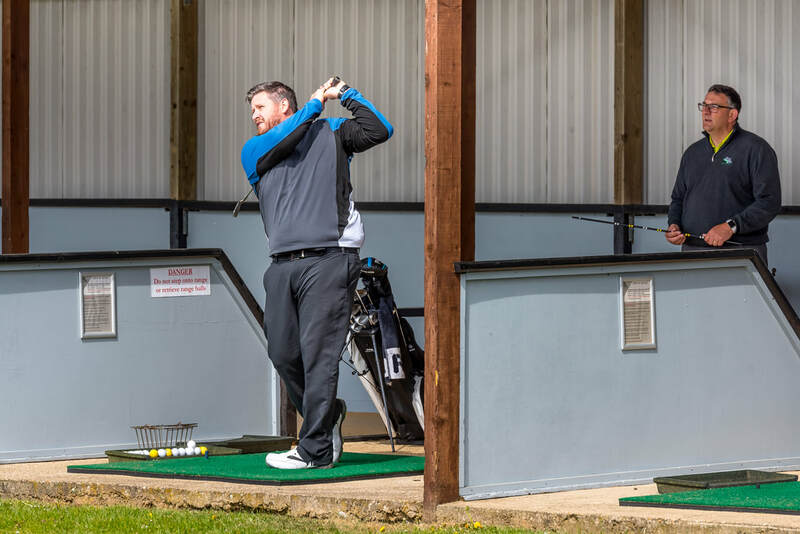 Here are 7 good reasons, why I can help you improve your game. 1. I use the latest V1 software to give you instant feedback on swing technique to help you understand and improve quickly. 2. I create an environment for you to learn in a relaxed yet instructional way. 3. My enthusiasm and positivity will enhance your confidence to make the necessary adjustments to improve your game. 4. 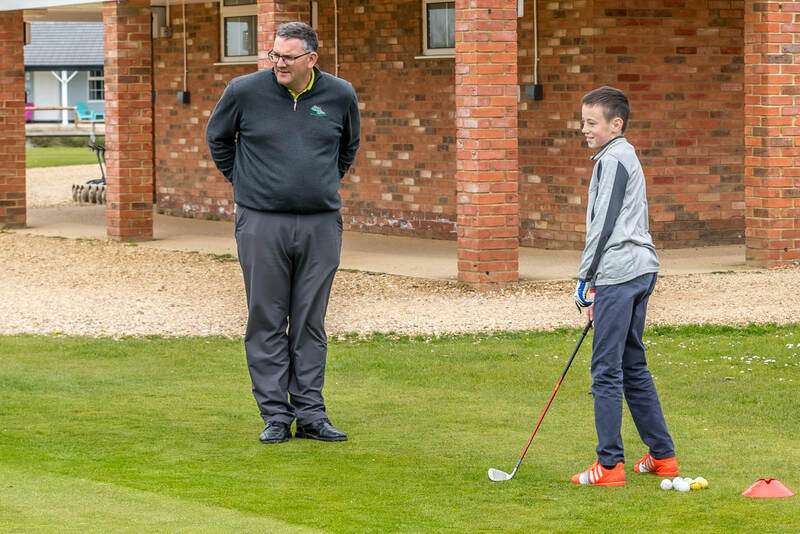 I have a proven track record of coaching golfers of all abilities from beginners to elite's, helping them achieve their goals. 6. If you're not entirely happy with the lesson, I'll give you your money back. ​7. I only enhance what god gave you, I'm not always interested in the perfect swing, I work with what you do best and enhance it, for better results. For me, golf is a passion, a pastime that I have enjoyed so much fun and laughter​ with friends and fellow golfers. Please allow me the chance to help you share that same passion.